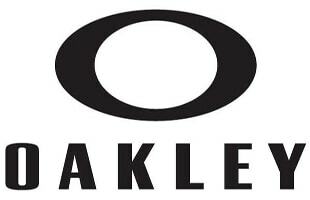 Oakley, Inc., based in Foothill Ranch, California, makes sport equipment including sunglasses, sports visors, and ski goggles, as well as watches, clothing, bags, backpacks, shoes, prescription glasses, football and hockey eyewear, Golf gear and other accessories. Oakley makes some of the best eyewear in the business and they have been perfecting the craft for a long time. Check Out the Spectacular Multimedia Event Designed by Moment Factory for Oakley's "Disruptive By Design"